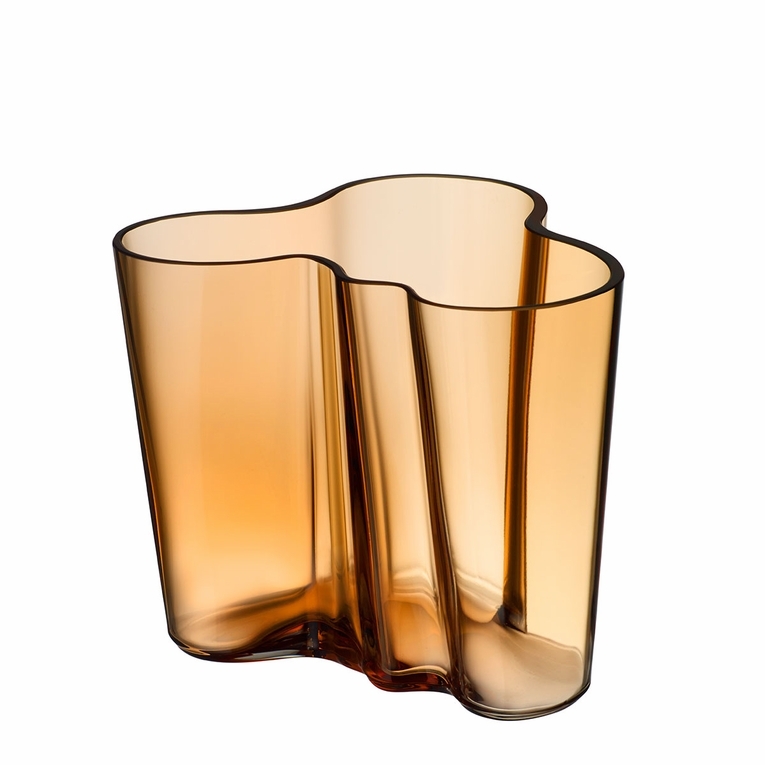 Petite yet powerful, the iittala Aalto 3-3/4" Desert Vase is the smallest of the classic vase collection. Use this to hold writing utensils on your desktop or simply display it as an art piece. Alvar Aalto designed the fluid lines of this vase in 1936, staying true to the curving shores and rolling waves of Finland's hundreds of thousands of lakes. 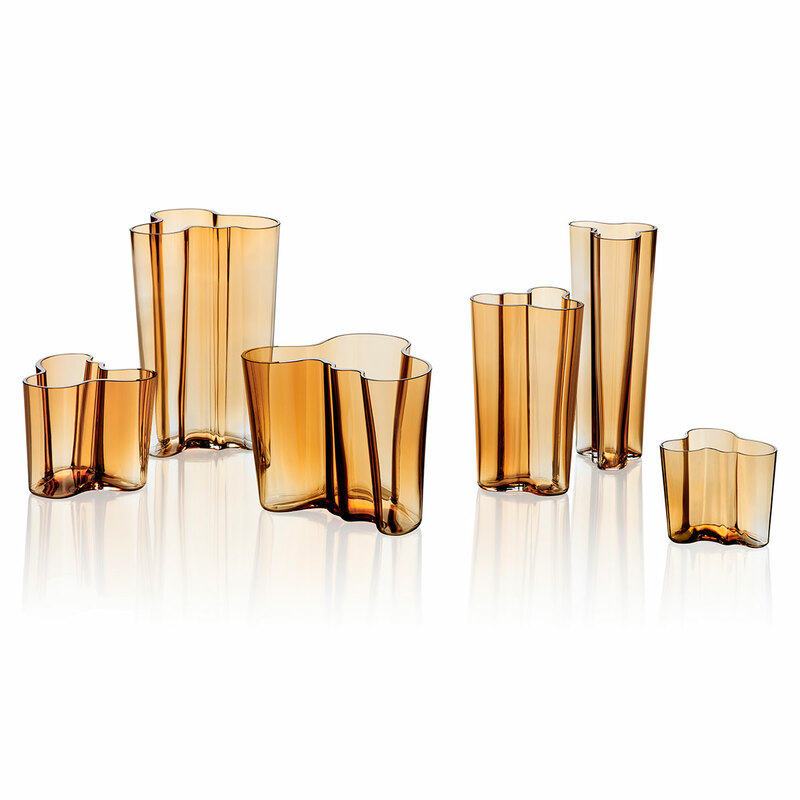 The desert color contrasts that landscape but echoes the wind-blown canyons and rolling dunes in a contemporary and versatile hue.